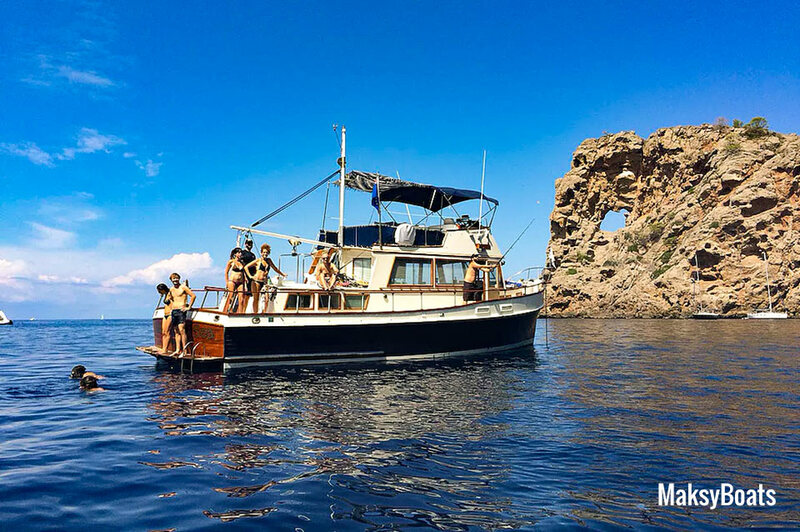 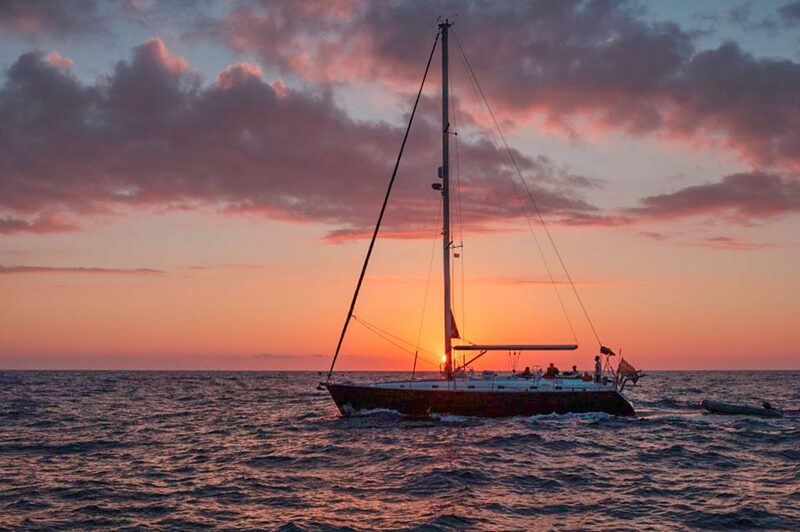 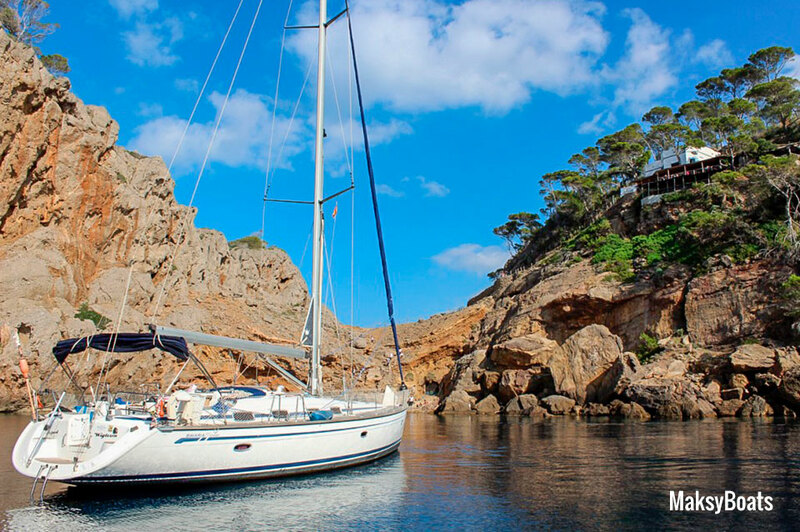 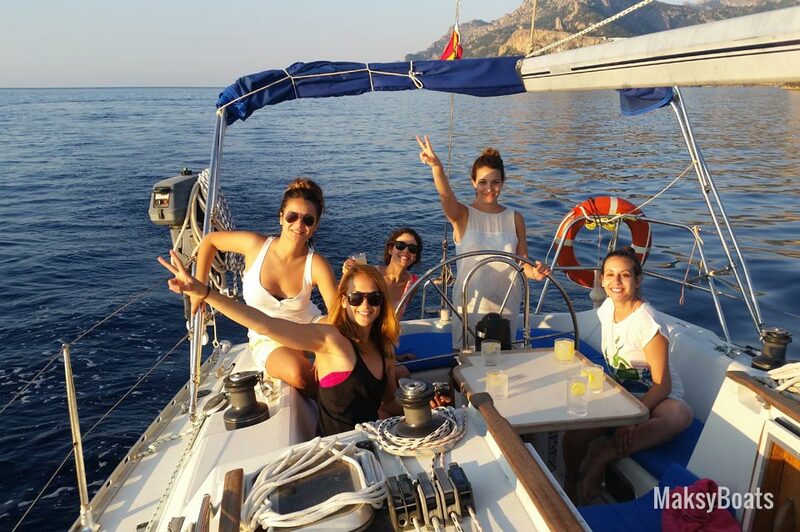 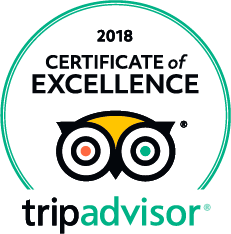 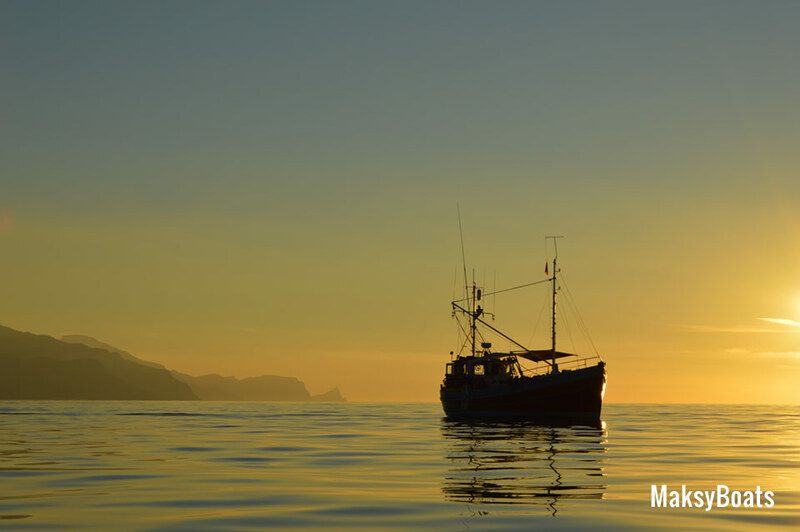 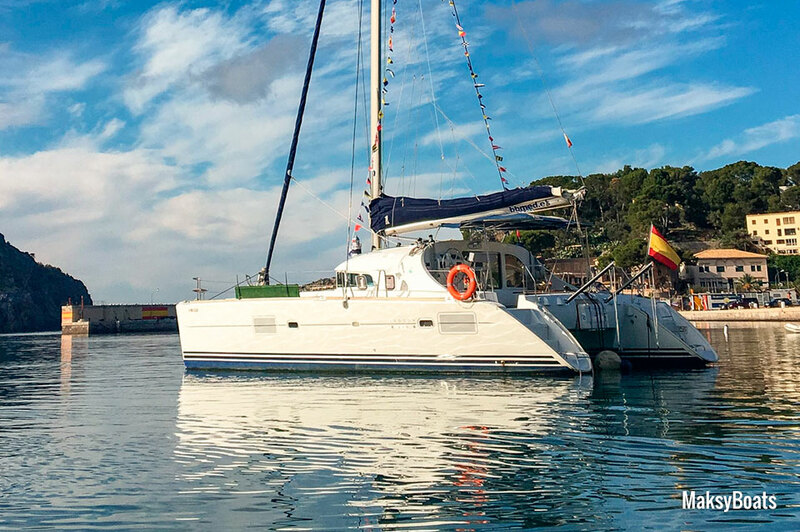 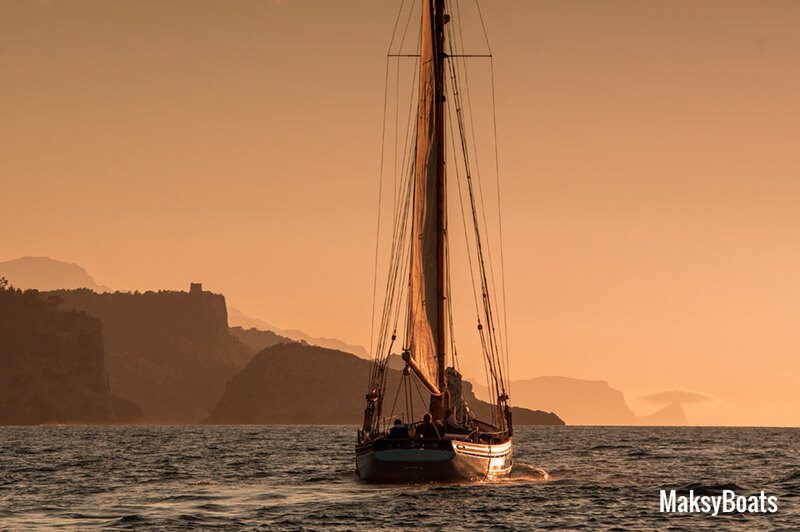 Our Sunset Charters in Port de Sóller usually last about 2 hours, and will allow you to enjoy a magical and unforgettable time aboard our boats. 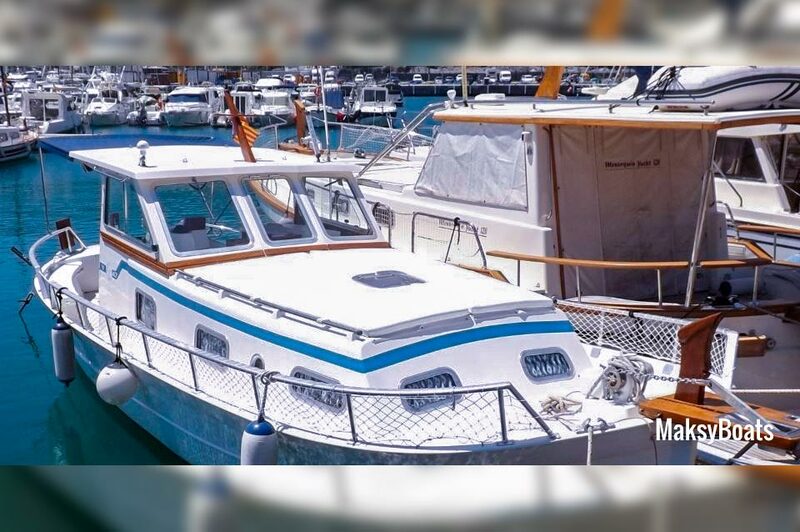 We put at your disposal sailboats and motor boats, with different characteristics, and with a wide range of prices. 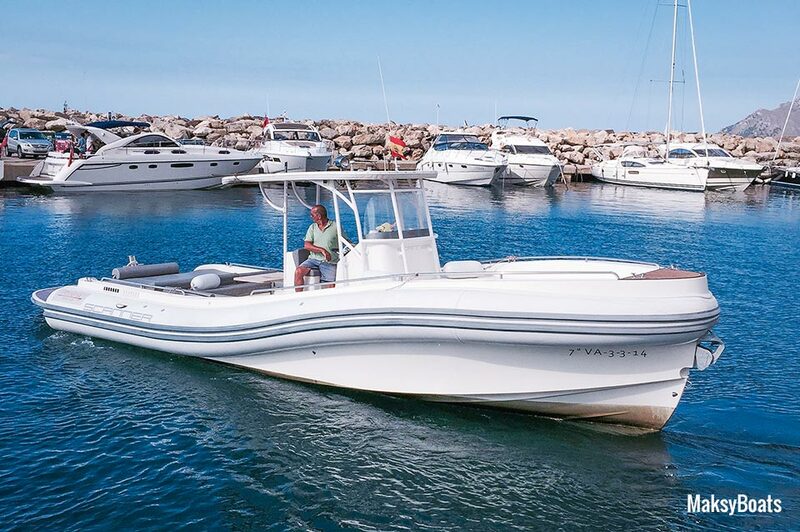 To know all the details, please enter the page of the selected boat.